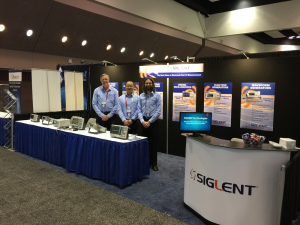 Siglent Technologies attended and exhibited at this year’s DesignCon 2017 show in Santa Clara, CA, held January 31, 2016 – February 2, 2017. Display booths from electronics and software vendors from around the world were located in the Exhibitors Hall. 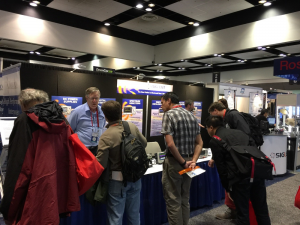 Siglent met with various engineers, buyers, managers, and students from companies both large and small. 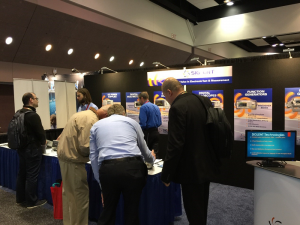 We wish to thank everyone who came by our booth and we look forward to seeing you again next year!